The name of the penguin chick that is living in Kyoto is Chitose. 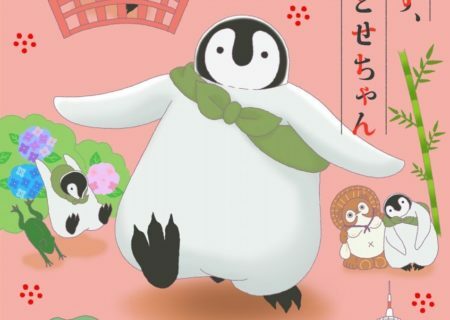 Chitose is a cute and fluffy penguin chick that loves delicious and fun things. She meets people and eats (gets to eat) delicious food– Chitose is wandering around Kyoto’s city with a curious heart. 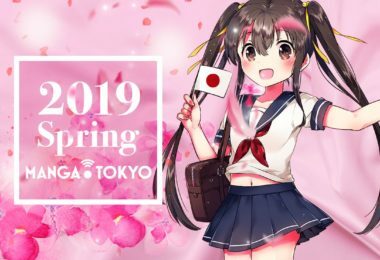 The story is told from the penguin’s viewpoint and it visits places like Togetsu Bridge, Arashiyama’s bamboo forest, Fushimi Inari Taisha and Kiyomizu Temple. 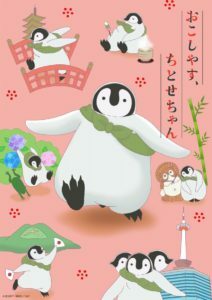 It is a short penguin anime that makes you feel nostalgic, warm and makes your heart feel at ease. Okoshiyasu, Chitose-chan is a manga that has been serialized in Kodansha’s BE LOVEmagazine, starting 2016. 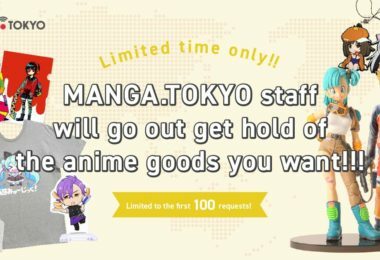 The third volume came out in March 2018.